I was recently asked for a script that would automatically save and print all the pdfs from one particular client’s emails. Since this is quite a common use case (think invoices from a particular supplier, for example) and involves a fair bit of complexity, I thought I’d share the answer for any others out there that have the same need. We’re going to need to do three things; install a script, set up a mail rule, and set up folder actions. Here we go! and the email address of the person whose attachments you want to target. (note: You can add more than one person’s email if you wish, but you do so by hitting the ‘+’ key and adding a new condition, not by adding more than one address in the text field. Each text field must contain only one condition, i.e., email address or keyword). Click ‘OK” and in the following dialog click ‘Apply’. Open Automator.app. From the open panel choose ‘Folder Action’. Click the Choose folder menu, choose Other. Select the folder you want the attachments to be saved in. 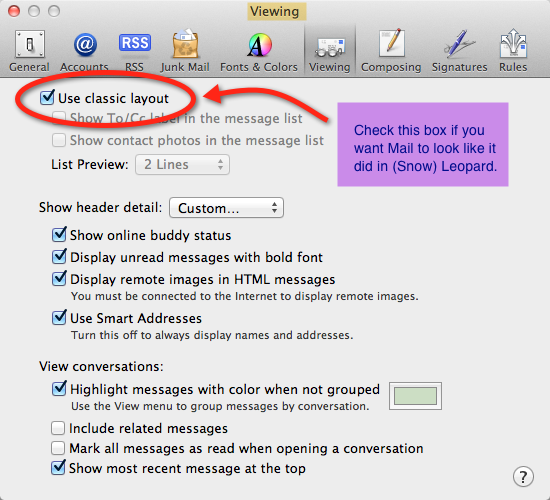 In the filter/search bar on the left of the Automator window, type ‘print images’. Drag the ‘Print Images’ selection from the results list into the middle of the empty workflow and release. You can set some options here if you like (‘scale to fit’ might be useful). You can choose either ‘Default Printer’ or click to select your actual printer. If your actual printer is the default, it won’t make any difference. Press ‘command-S’ on your keyboard to save. Supply a name (e.g. Print PDFs) and hit ‘OK’. You do not choose a save location. 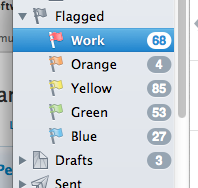 Open a Finder window and navigate to the folder where the attachments are going to be saved. Hold down the ‘control’ key on your keyboard and click the attachments folder. 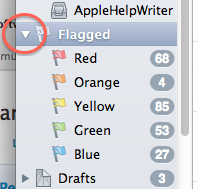 From the contextual menu, go to Services > Folder Actions Setup… and click to open the dialog box. 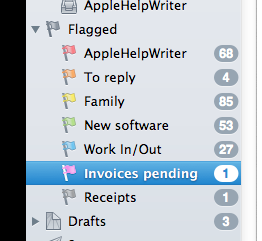 Navigate down the list of scripts till you see the name of the Automator action you saved above and select it. Click ‘Attach’. In the parent dialog box, check the box at the top that says ‘Enable Folder Actions’ and ensure that in the list on the left the attachments folder is listed and checked. Check that on the right, the ‘Print PDFs.workflow’ is checked. If all is in order, close the dialog box. The procedure is complete and the workflow is installed. You must ensure you’ve already created the folder ‘Invoices From Acme’ before running the script. Also, be sure you don’t forget the trailing colon at the end of the path and that you have a matching pair of opening and closing quotes around the path name. If you try to create a message with a corrupted or oversized attachment (suspect anything over 10MB), you might find that Mail keeps crashing every time you try to start it. This problem can be particularly annoying since you often can’t even get Mail open long enough to delete the problem message. 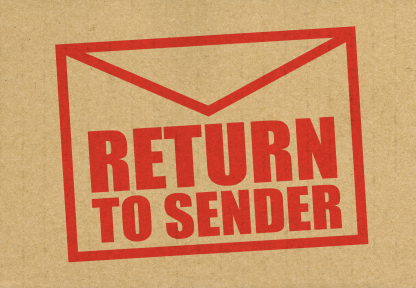 Worse, even when you delete the problem message or attachment, it can just come straight back as soon as you try to refresh your messages from your web-based IMAP mail server. If this problem’s happening to you, here’s the solution. First of all, disconnect from the internet and then quit Mail. for each email address you have. In each one there is a Drafts folder. Locate the correct one and delete the file. Do NOT restart Mail, but open your internet connection, go to your web-based email through your browser and delete the draft from there too. Now you can restart Mail. Choose ‘Rebuild’ from the Mailbox menu in the menubar. 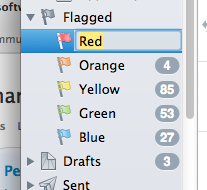 ‘Red’, ‘Green’ and ‘Yellow’ aren’t particularly meaningful ways to categorise messages, but changing the names to something more useful can make the ‘Flags’ feature a handy tool. 2. 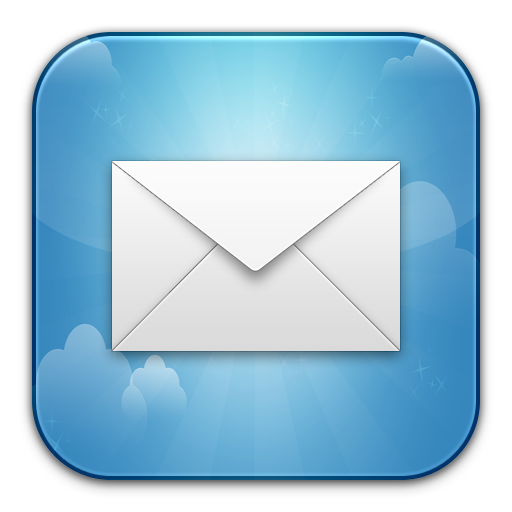 Use Mozilla’s Thunderbird.app instead of Mail, and get the ‘Mail Redirect‘ add on. If you look in Mail > Preferences… > Account Information, you may be surprised to find the password field blank. You may be even more surprised that when you enter it, click out of the tab and hit ‘Save’, the field is blank again the next time you look! There are a couple of different solutions to this problem, and both revolve around the keychain. One solution is to try a keychain repair. If the repair indicates nothing is wrong, then you have a problem with the access controls. Let’s deal with each in the order you should do them. 1. Go to Applications > Utilities > Keychain.app and double-click to open it. 3. Type in your admin password in the field, and click Start to verify the keychain. If the keychain needs repairing, click the radio button for repair and click Start again. Run the ‘Verify’ task one more time. If the above didn’t solve your problem, or the keychain verify/repair task indicated no problems, then you’re going to need to look at the access controls on each Mail keychain. 4. In the left-hand pane, click login in the top panel, and Passwords in the bottom panel. 5. Look for your Mail/imap keychains. Click on one of them, and then press command-i on your keyboard, or click the little ‘i‘ at the bottom of the Keychain window. 6. Click the Access Control tab in the window that pops up. Click ‘Confirm before allowing access’, and make sure Mail is in the list of apps in the window underneath that is always allowed access. 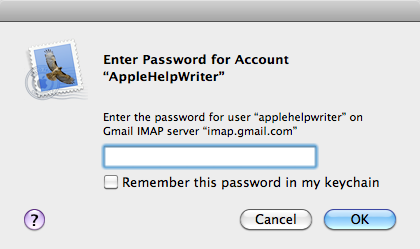 Go and do the same for any other Mail/imap keychains in the window, and your problem should be fixed. 7. If the settings above were already configured correctly or they do not resolve the problem, click on the Attributes tab (next to the Access Control tab). 8. Click on the ‘Show password’ box. If everything is OK, you should get a request to put in your admin password. Chances are, though, if you’ve got to this stage you will instead get a message saying ‘Access is restricted’ and no option to do anything about it. 9. If you don’t get asked for the password, close the information box (red radio button, top-left), and control-click on your mail/imap keychain in the Keychain window. Choose ‘Delete <name of keychain)'. Do the same for any other keychain's exhibiting the same problem. 10. You can now go back to Mail, and enter your password in the Account preferences box.